Those who are members of the Don Juan Pomade family know that we’re all about classic, timeless styles that have a retro flair. That’s why we’re honored to be participating in this year’s Tiki Oasis in San Diego, California. Inspired by the Polynesian aesthetic of yesteryear, Tiki Oasis is the world’s largest and longest-running tiki festival. When you’re not sipping on tropical, retro-inspired cocktails by the pool, you can come and check out our Don Juan Pomade booth and learn more about why our products are so unique. We’ll even help you achieve the perfect hairstyle for getting into that vintage tiki vibe. A team of Don Juan Pomade ambassadors will be available to help you learn more about how to use our products to express your inner Don Juan. At Don Juan Pomade, we fully understand the importance of grooming. 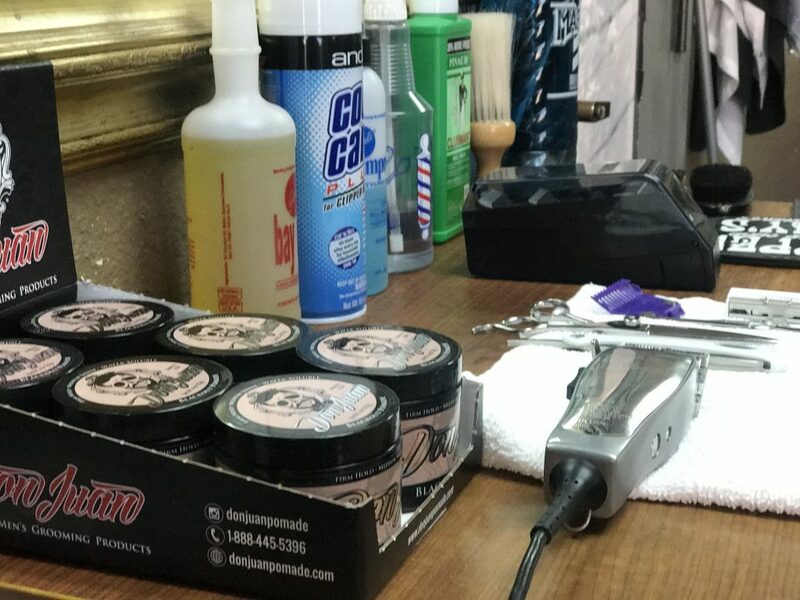 Between our all-natural hair pomades, our luxurious beard soaps and our handcrafted combs, we have a product for the inner Don Juan in every man. All of our products contain high-quality ingredients that won’t dry out your hair or leave it looking greasy. We use plant-derived, organic ingredients that leave you looking and feeling your best. This year’s Tiki Oasis will take place at the legendary Bali Hai that’s located in the heart of San Diego. This event will last for five days. 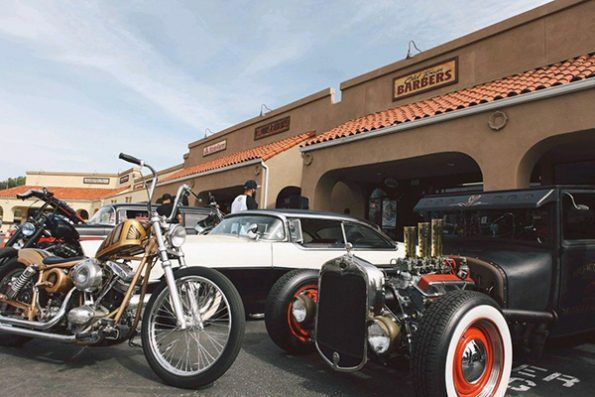 Besides stopping by our Don Juan Pomade booth, you’ll be able to check out a wide range of vendors, musical performances, seminars, a car show, and, of course, Polynesian-inspired cocktails. 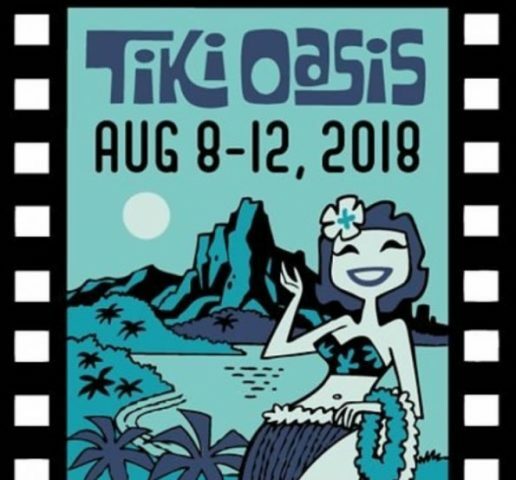 On behalf of all of us at Don Juan Pomade, we can’t wait to see you at this year’s Tiki Oasis in San Diego, California. 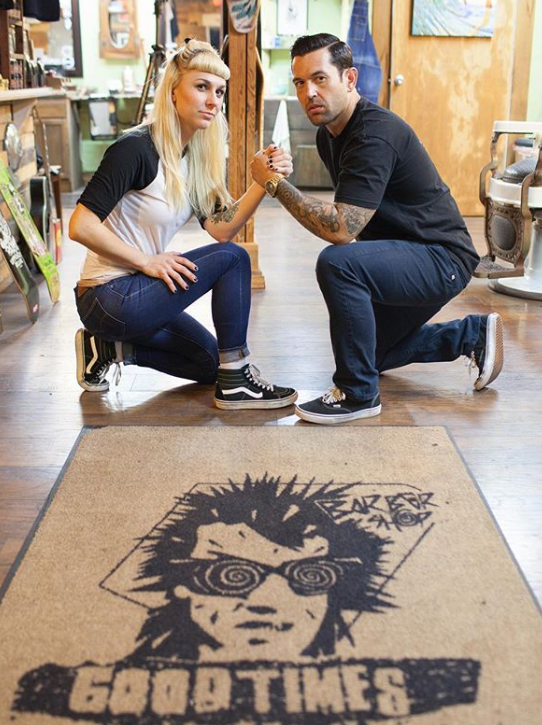 We truly cannot express how excited we are to celebrate this year’s festivities with our Don Juan Pomade family. See you there!